I'm really enjoying this book. It is a story that inspired me, saddened me, and empowered me. Through her honest and in-depth revelations, I was able to relate to her struggles and defeats and rejoice in her victories and triumphs. 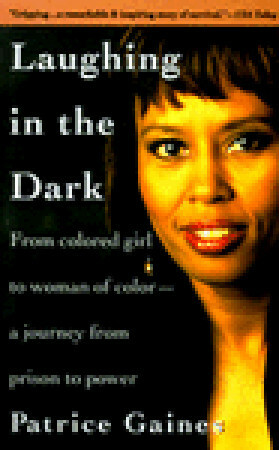 This book is a must-read for women seeking to break free of the limitations of race and society, as well as female victimization. It is a book that conjures up courage and determination within women even if they did not know that they possessed these attributes. Some sharing, some telling, some preaching, some blathering. Felt different parts were for different audiences , but I applaud her courage to put herself out there. I really enjoyed this book! I recommend it to any woman who has faced struggles and persevered! Regardless of race this is a jewel of a book for all women. Finding yourself, putting yourself first and stop being a martyr. I have just started reading this book,and already I amenjoying it,I want to hurry up and read it,but I also want to savor every word!